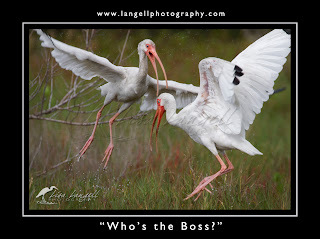 Photographing Wildlife: Taking your Vision to Fruition! Do you crave more “Wows,” “Ooohs,” and “Aaahs” from your wildlife photography? Do you envision taking images with more impact, emotion, and beauty—but just don’t know how to make that happen consistently? many ways to enhance your techniques in order to create the photographs of wildlife that truly touch the hearts of you and your audience. This workshop will help you take your vision to fruition! Pizza and refreshments served. Fun prizes up for grabs! A huge thanks to the following generous sponsors for providing this event at no cost to YOU! If you're a photographer in Arizona, consider joining these wonderful groups!